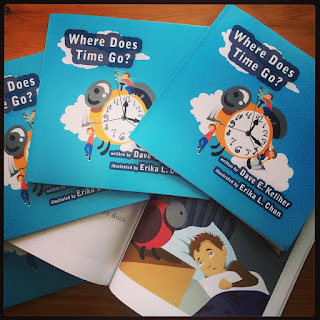 Art of Erika L. Chan: Find me at the finish line @ FIDO 500 Race and Brew! 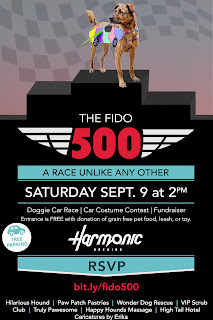 Find me at the finish line @ FIDO 500 Race and Brew! I'm back in action and ready to sketch your pup's caricature at the finish line at Harmonic Brewery! 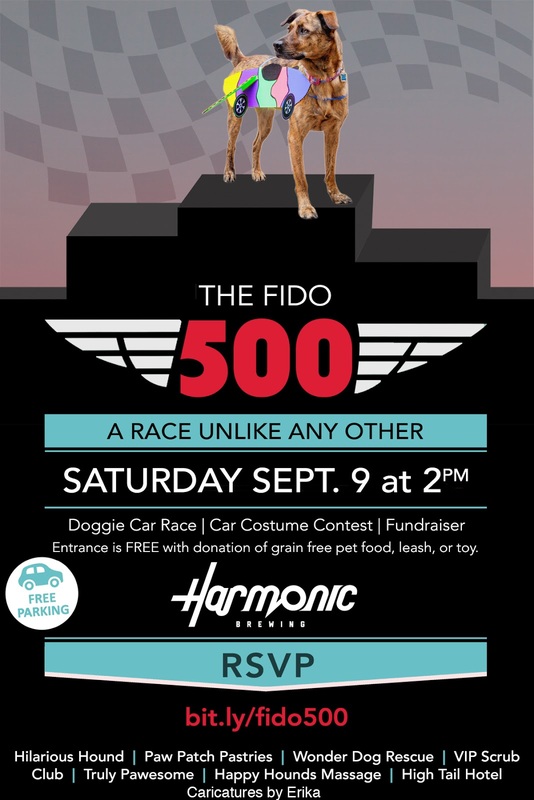 The Fido 500 Wonderdog Benefit is coming up soon! Register to race your pups in costume, check out the cool vendors and enjoy some beer! It is free to enter with donations! Hope to see some of my local furry friends in Dog Patch!